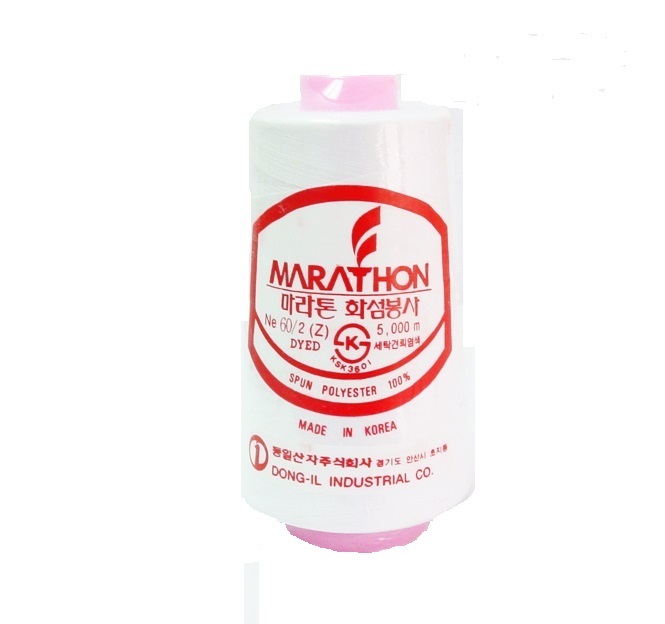 Spun Polyester 60 Weight Bobbin Thread - Marathon Bobbin thread is light weight great for any Embroidery Project. Perfect for all types of fabric and a great economical thread to have. Available on a 10,000m and 1kg (51,000mt) cones.